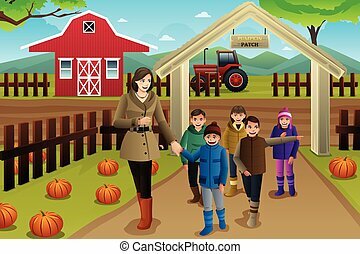 Kids on a pumpkin patch trip in autumn or fall season. 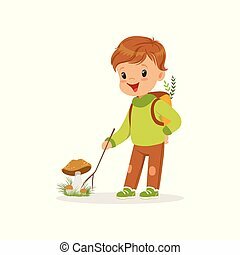 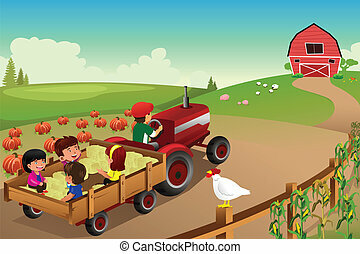 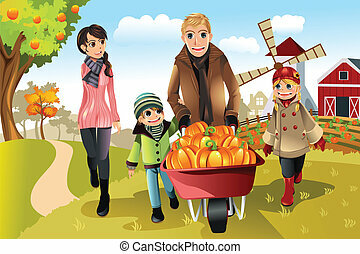 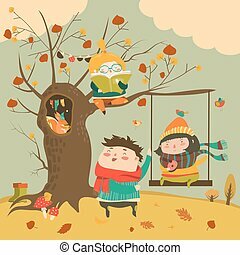 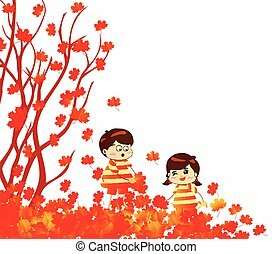 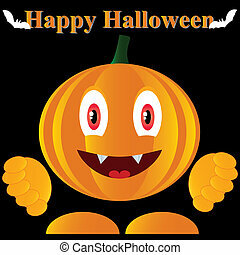 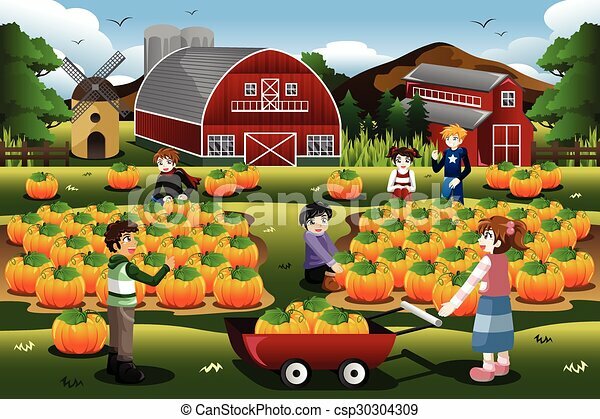 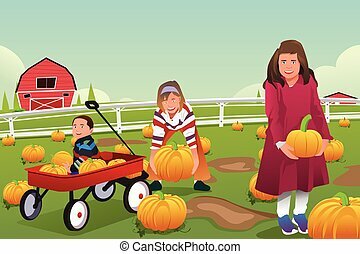 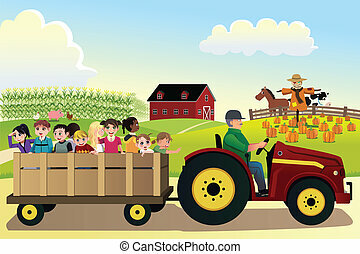 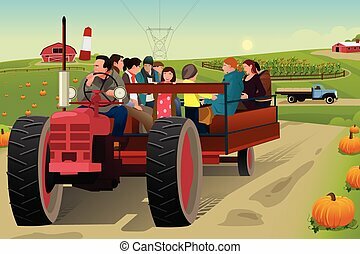 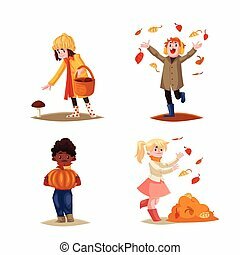 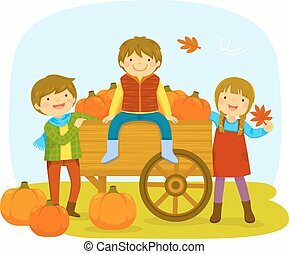 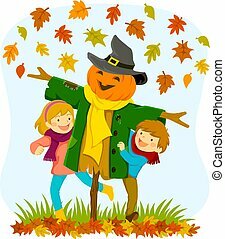 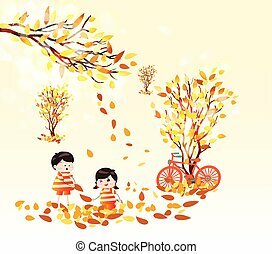 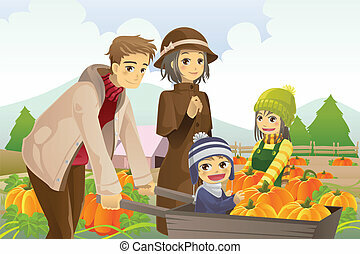 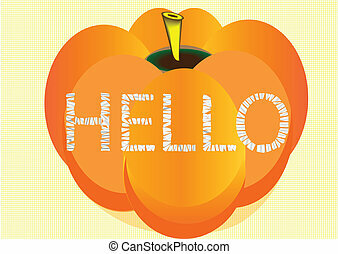 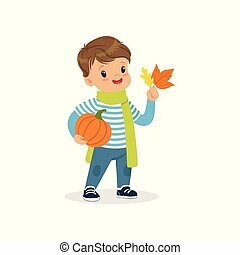 A vector illustration of kids on a pumpkin patch trip in autumn or fall season. 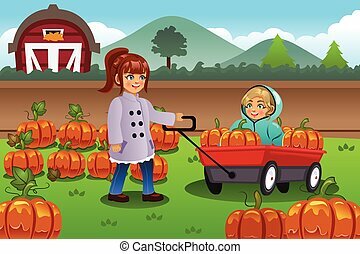 Kids in a pumpkin patch with a cart of pumpkins during autumn. 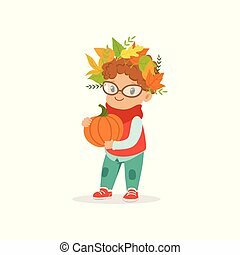 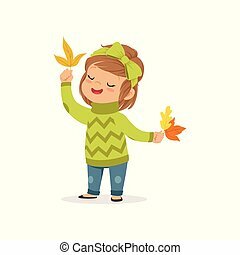 Little girl in pumpkin patch with a child\'s pilgrim hat on, with fall leaves falling down..
Congratulations on the season of autumn. 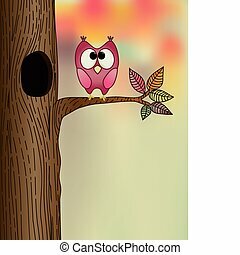 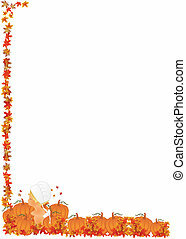 Autumn background with a place for an inscription. 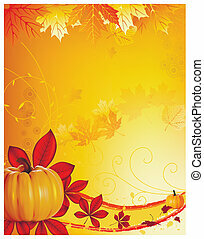 Pumpkins and autumn leaves.